Optometrists are the primary care practitioners for the eyes and the visual system. They specialize in understanding how the human eye works, as well as diseases and conditions that affect your vision – many of which have no obvious symptoms. Eye doctors know how age and risk factors affect vision over time for young and old, and they understand the benefits and features of corrective lenses including eyeglasses, contact lenses and occupational eyewear. 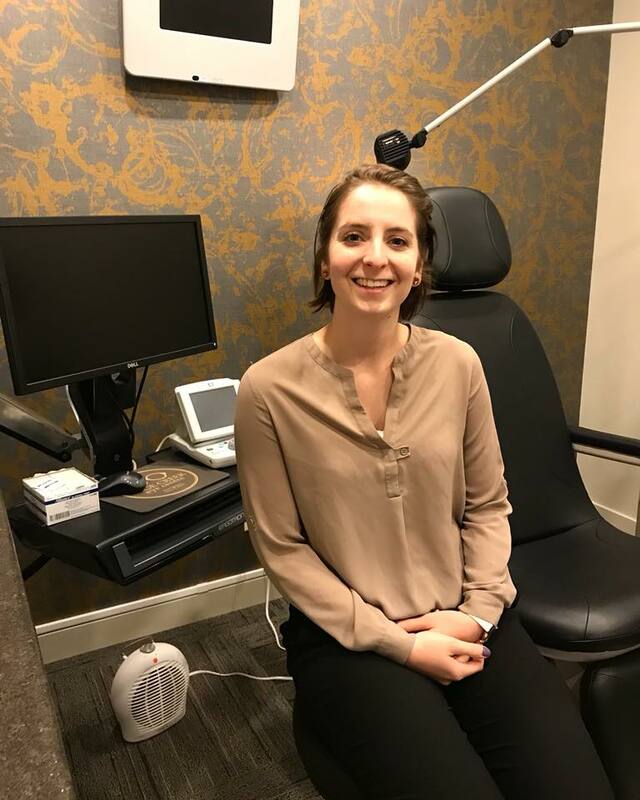 Our optometrist Dr. Kelly Enns takes the time to explain the results of your eye exam, describes your options and listens to your specific eye care needs. Because maintaining good eye health is an ongoing partnership, we encourage you to ask questions and share your health information, which could be vital to monitoring, diagnosing and treating and preventing potential vision problems. 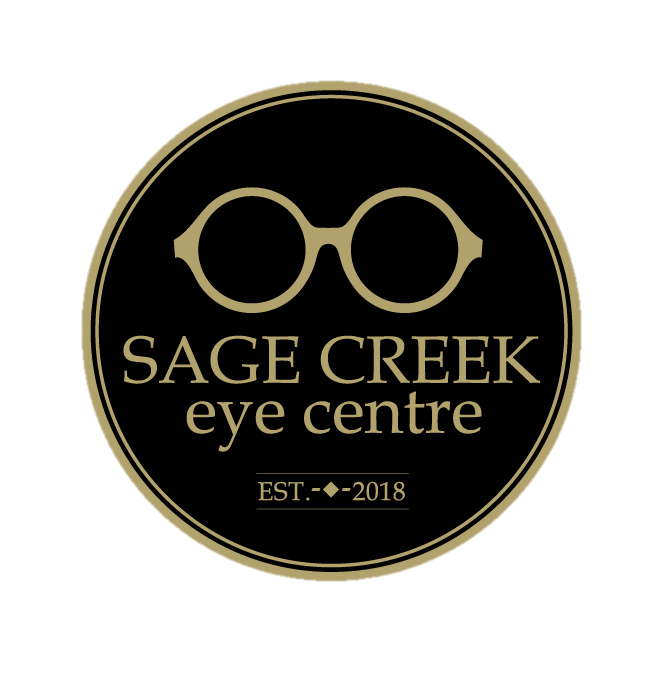 Kelly Enns is the optometrist at Sage Creek Eye Centre. She offers comprehensive eye care, with an interest in contact lenses. After completing her honours degree in Microbiology from the University of Manitoba in 2012, she moved to Chicago, Illinois to pursue her degree in optometry. 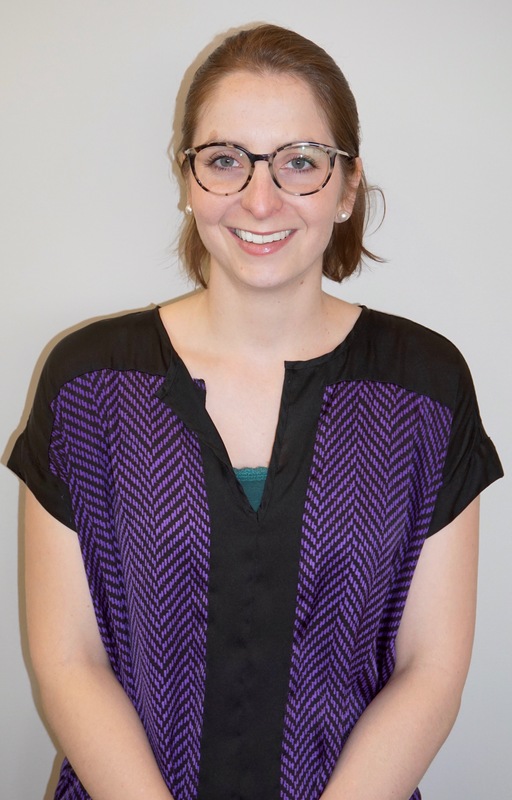 Kelly is currently a member of the Manitoba Association of Optometrists, the Canadian Association of Optometrists and the Winnipeg Chamber of Commerce. Fun facts about Kelly: Loves spending time at the cottage fishing and hiking, considers herself to be a foodie and loves eating at new and unique restaurants. She also enjoys wine making and entertaining friends. If you’re in the area, stop by and say hello! I’m very excited to be working with such a great community and look forward to meeting you.